Product prices and availability are accurate as of 2019-04-22 22:06:58 UTC and are subject to change. Any price and availability information displayed on http://www.amazon.com/ at the time of purchase will apply to the purchase of this product. 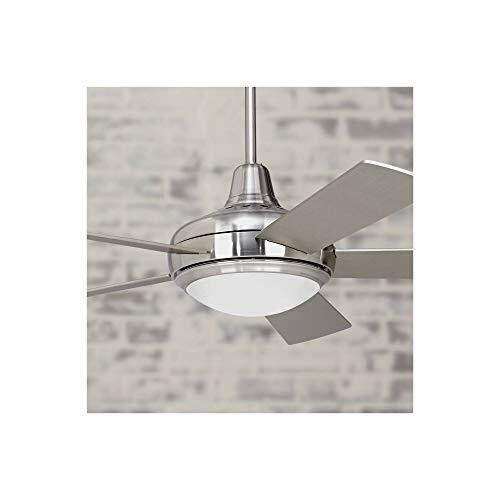 A simple and stylish contemporary brushed nickel fan by Casa Vieja™ Hand-held remote controls the five silver finish blades. 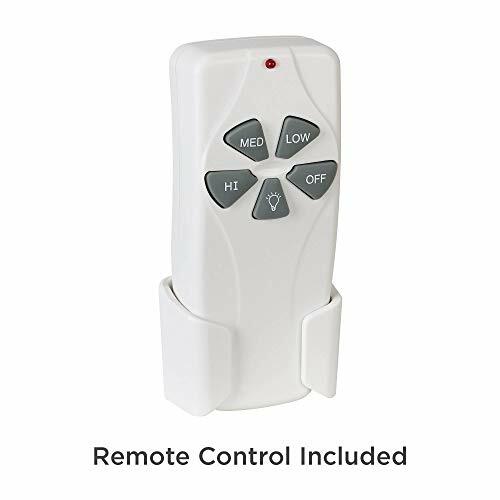 Hand-held remote includes optional wall plate bracket (battery included). 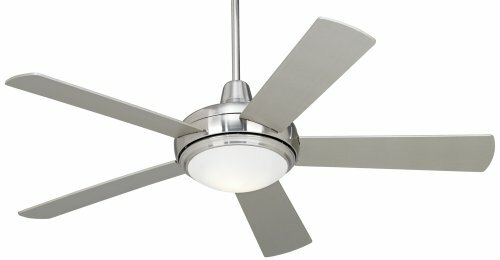 Has a 172 x 18mm motor with a 52" blade span and 11 degree blade pitch. Includes 7" downrod and two 13 watt CFL bulbs. Light kit is on/off operated by remote. Non-dimmable. Brushed Nickel finish motor. Five silver finish blades. 52" blade span. 12 degree blade pitch. Lifetime motor warranty.